Today is an exciting day for me. 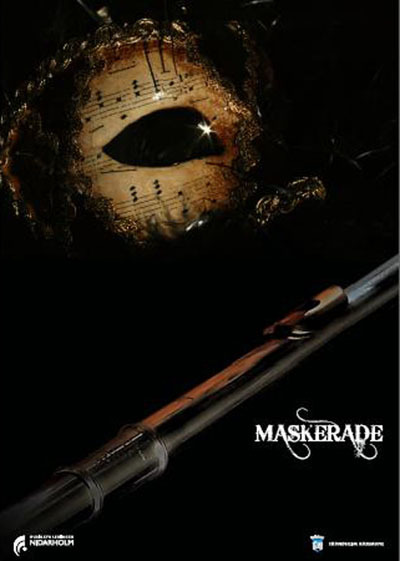 One of my masquerade mask photos was used (with permission) by graphic designer Lise Komsvold for a Norway musical festival. Congrats JoDee! What a great feeling that must have been when you heard the news. Thank you, Slamdunk. I was so happy to think that one of my favorite photos made its way into a Norwegian musical masquerade festival. What a delight! I think there’s a message in this for me. Trust God??? I’m slow sometimes.